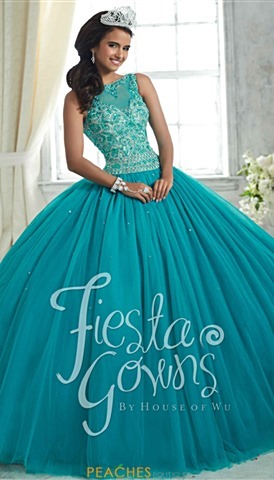 Check out our fabulous turquoise prom dresses! Peaches Boutique features an array of turquoise designs and styles to choose from. 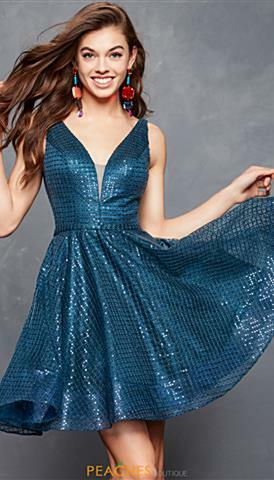 Opt for a fully lace one shoulder turquoise dress for a more feminine appeal, a multi ruffled turquoise ball gown for a unique contemporary princess look, or a turquoise satin mermaid great for accentuating your natural curves. 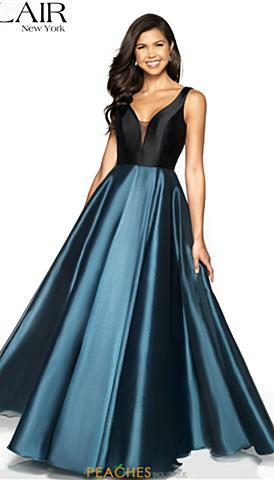 If you are a simple gal, choose between different turquoise chiffon silhouettes with minimal embellishments, whether you are more comfortable in a high neckline, prefer the timeless sweetheart cut, or want to show off some cleavage in a plunging neckline, Peaches Boutique carries the newest turquoise homecoming dresses and trendiest prom gowns. Turquoise short dresses are vibrant and great for semi-formals, homecoming, or Bat Mitzvahs. Choose from a fun short tulle turquoise dress or a fitted jersey silhouette. 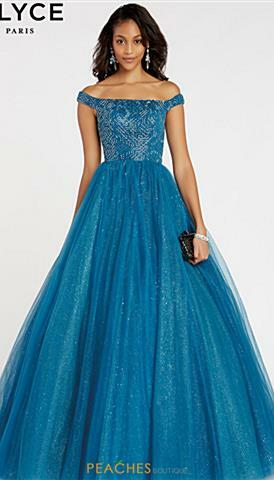 Visit Peaches Boutique today to view all sorts or different turquoise prom dresses.